The Fermanagh and Omagh Policing and Community Safety Partnership (PCSP) recently co-ordinated and funded an initiative, for primary school children in the district, which covered a wide range of safety measures. 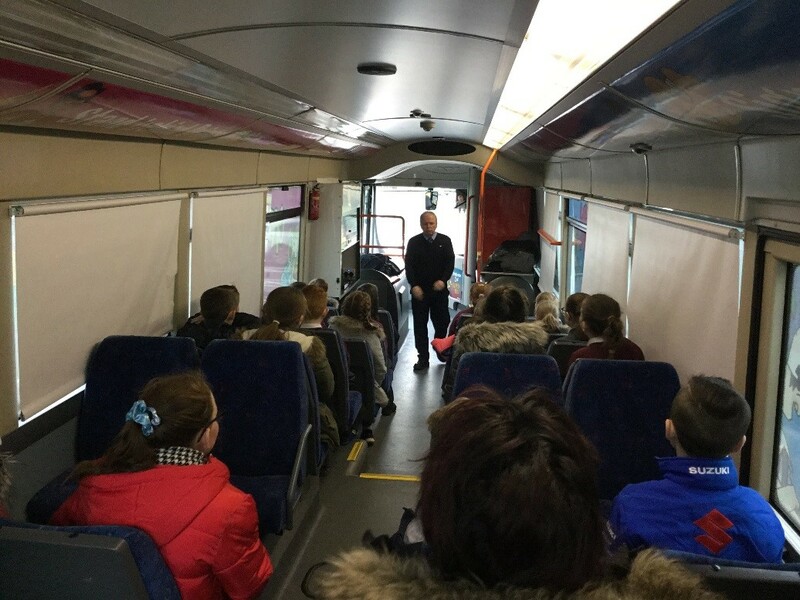 The aim of the event was to provide an imaginative way of teaching Primary Seven pupils how to prevent everyday accidents, how to avoid dangerous situations and how to deal with them safely and effectively. “Beesafe” was targeted at pupils, specifically at this time of year, to highlight the dangers which they may encounter transferring to post primary schools in September. 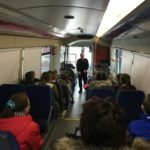 The sessions were designed expressly with the intention of encouraging high levels of interaction and involvement from pupils by getting them to participate in simulated scenarios in a controlled environment. This not only encouraged the children to think for themselves but also gave them practical experience of preventing and coping with potentially dangerous situations as opposed to simply being taught about managing risk in a classroom environment. For further information on the Policing and Community Safety Partnership, please contact Fermanagh and Omagh PCSP on 0300 303 1777.